Michael J. Fox Voicing Robotic Dog in ‘A.R.C.H.I.E.’!!! 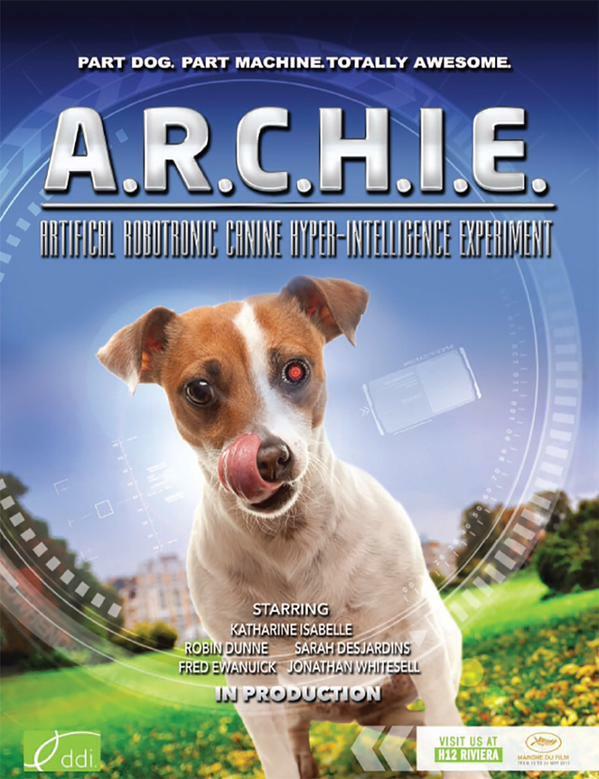 The family friendly film, ‘A.R.C.H.I.E.‘ has just found the voice of their main character, the robotic dog named Archie, in the form of Michael J. Fox. 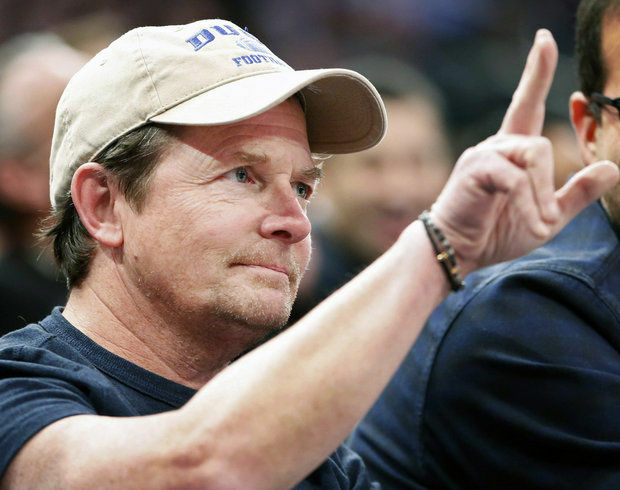 Fox has got the perfect voice for a trusted friend and under-estimated hero as he proved with ‘Stuart Little‘, recently he closed the only season of ‘The Michael J. Fox‘ show when it wasn’t picked up for another season and has been a recurring character in ‘The Good Wife‘ which he will return to in the new season. ‘A.R.C.H.I.E.‘ comes from writer/director Robin Dunne (‘Sanctuary‘) who will also be in the film with Katharine Isabell (‘Ginger Snaps‘) and Sarah Desjardins (‘Into the Grizzly Maze‘). The story is about a world-renowned roboticist Brooke Benton (Isabelle) who creates the dog to help those in need. Though he looks like a normal dog, he is anything but. He can talk and run at blinding speed, has super strength and x-ray vision. On the news of her research program being shut down by the military, Brooke helps Archie escape in the hopes of finding a family to care for him. Archie then wonders into the small town of Deanewood where Isabel Sullivan has just moved to live with her uncle Paul (Dunne), the town’s mayor and owner of Lord of Fries, Deanewood’s best burger-joint. Feeling very alone, Isabel struggles to find friends until she meets Archie. As Isabel and Archie’s paths connect, they find a bond and become fast friends while helping out uncle Paul and his race to retain his mayoral supremacy. Film Review: ‘Devil in the Dark’! This entry was posted on Tuesday, September 1st, 2015 at 11:32 pm	and is filed under Film, News. You can follow any responses to this entry through the RSS 2.0 feed. You can skip to the end and leave a response. Pinging is currently not allowed. « Check Out The Trailer For Michael Fassbender’s ‘Macbeth’!! !